There’s a reason Rocky Mountain STEAM Fest is garnering so much attention – its planners have pulled no punches in their pursuit of daring and interactive activities and classes for their Saturday and Sunday, September 5th and 6th event at the Boulder County Fairgrounds. “From the minute you walk in the door you’ll know this is different,” says Mary Anne Zacek, co-founder of MakerBoulder.com, one of STEAM Fest's sponsors. “You’ll roll your sleeves up and sit down and play, tinker or hack." Rocky Mountain STEAM Fest is garnering a huge amount of attention, and rightly so – its planners have pulled no punches in their pursuit of daring and interactive activities and classes for their Saturday and Sunday, September 5th and 6th event at the Boulder County Fairgrounds. Every single booth, Zacek noted, will have some hands-on activity – a problem to solve, an obstacle course to complete, something to draw or a rocket to launch. Held on one of two stages at STEAM Fest this weekend, many of the hands-on classes are focused on connecting educators to hands-on learning, but there’s something for everyone. For those not interested in the classes, check out the Main Stage lineup including an interactive DJ, performing artists, family dance party, and a community music jam. Speakers at STEAM Fest in Boulder, CO, include improvisational comedienne, Katy Craig whose comedy and theories about improvisation have transformed businesses and classrooms around the world; best-selling author of Picture Your Business Strategy, Christine Chopyak; and many more. 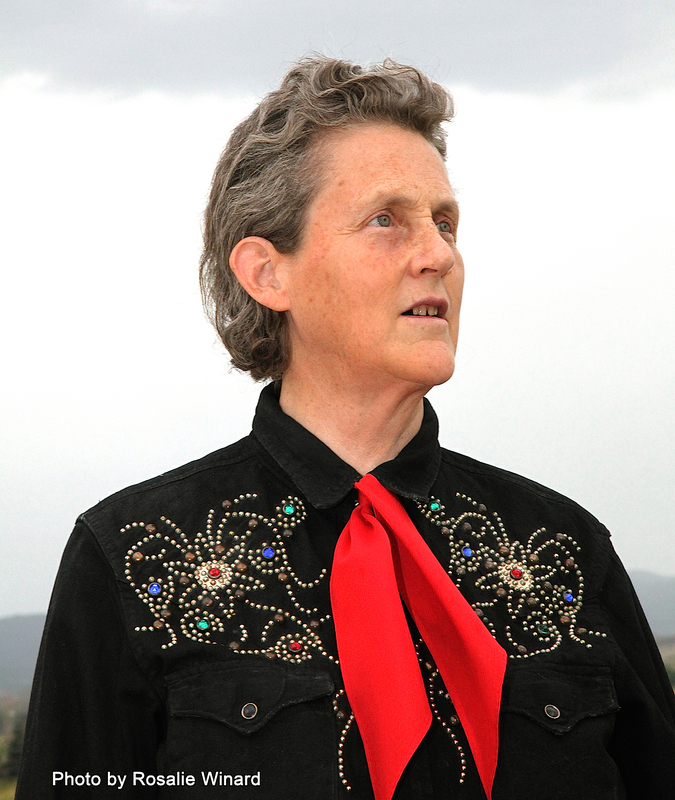 Dr. Temple Grandin will address attendees at 2pm on Sunday, September 6th. Her talk, “Helping Different Kinds of Minds to be Successful,” will underscore the importance of hands-on education that connects kids in an encouraging environment to science and technology in a way that excites the inquisitive mind. STEAM Fest will close their exciting STEAM University lineup with Cathy Olkin, Planetary Scientist from the Horizons Mission to Pluto. The full schedule can be viewed at http://www.MakerBoulder.com/STEAM/Schedule. What is Rocky Mountain STEAM Fest? Think science fair on espresso, art festival on Red Bull, everything from drones to pop culture, robots to needlepoint. The Rocky Mountain STEAM Fest, September 5th and 6th, 2015, at the Boulder County Fairgrounds is 100+ exhibits that bring hands-on Science, Technology, Entrepreneurship, Art and Making (STEAM) activities to adults and mini makers alike. Play with the inner workings of a pinball machine; learn to code or crochet; tear apart an old VCR; build with 10,000 wooden blocks, or 20,000 Lego bricks, or put your imagination to work in a massive pile of cardboard. Explore rockets and catapults and 3D printing, program a pen-equipped drawing robot or an app-powered cloud of LED lights and more! Maker Boulder is a community of entrepreneurs, educators, makers and parents working to inspire the next generation of innovators. Our mission is to fuel a collaboration that brings STEAM education, design thinking and invention to the Rocky Mountain region and beyond. Visit us at http://www.makerboulder.com and @MakerBoulder. For more information, contact us at info(at)MakerBoulder(dot)com or call Martha at (303) 257-6222.